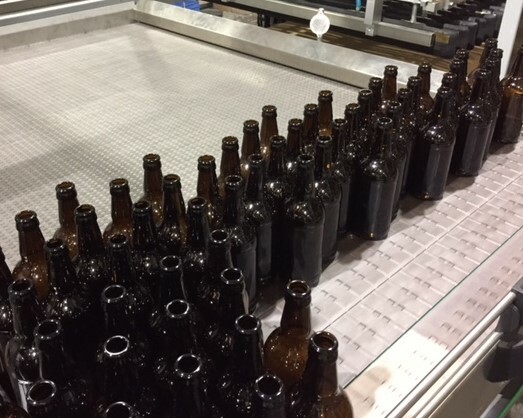 We are SALSA compliant for our contract bottling, therefore the Supermarkets will take your beer. View our SALSA Certificate below. If you cannot deliver yourself. 1. Book a collection date. The whole process is completed in 9-10 days without fail…simples! 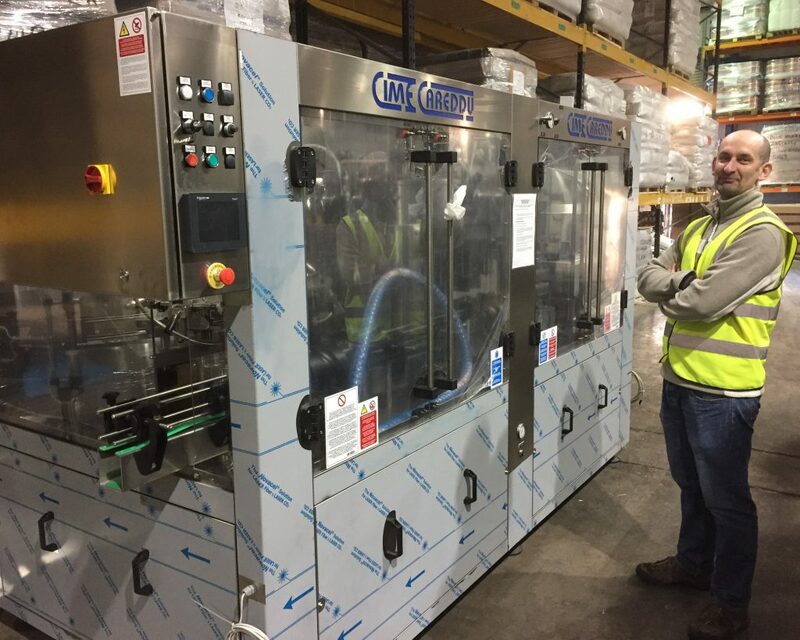 We are dealing with your beer, and we want you to have confidence in us to look after it as well as you would. Firstly: We use a simple booking in procedure, similar to a hotel booking system. We give you a delivery date (we can arrange this by carrier) and a fill date. Send your beer on holiday to us and it will be returned securely and on time. 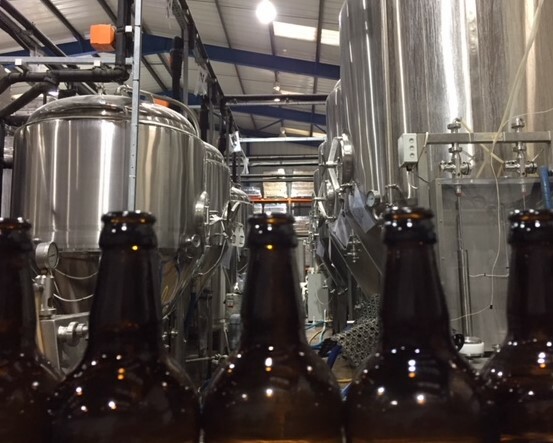 Secondly: Labels can be a laborious job for any brewer to organise, therefore we will apply your bottle labels ourselves, providing we have your labels with us before the beer is bottled. So to make things simpler just give Bernard Harris a ring at our place, and he will sort them all out for you, check out our labelling page for more information. Finally: We are always busy, therefore please give us as many weeks notice as possible. Process time is approx. 5-6 days. Labels must be supplied with beer, unless commissioned by us. You can bring your beer to us, or we can arrange a freight collection from anywhere in the country (charged at a cost). 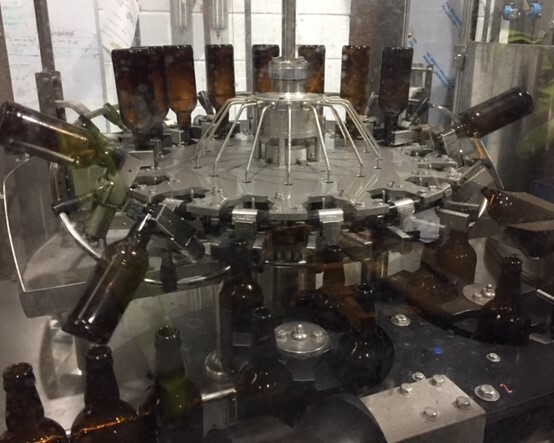 A popular container to move your beer in a plastic IBC, which, you can purchase from many suppliers new or second hand – have a look on ebay. Just make sure you clean it well and also fill from the bottom. The best way is to rent fold away Arlington containers, which use a single trip bag. http://www.arlingtonpackaging.com/ By this stage you will have an arrival date and sent us the paperwork ‘Contract Bottling Submission Form’ which you can finds on the link above. We need to collect the beer the day before it is due to us, on an overnight service. 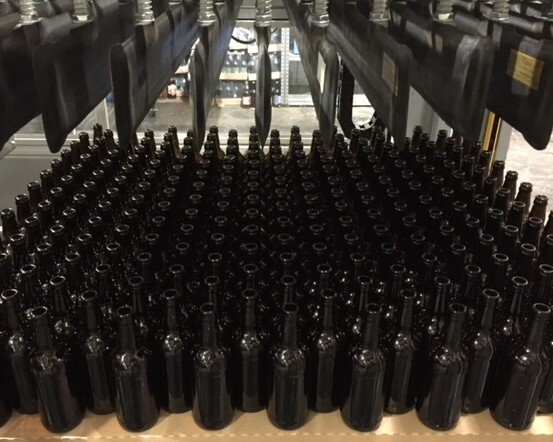 When your beer has been bottled we will then inform you and arrange to send it back with your IBC. IBC ID label – attach this to your pallet of beer. Please make sure your Hops are contained in a muslin bag. Loose Hops in an IBC will cause huge losses of beer and block filters. We can arrange collection and delivery back to you, and this will be charged at cost. You can also deliver yourself, Monday to Friday 9am- 4pm. We will store your contract bottled beer for a maximum of two weeks. After this period we will charge 50 pence per day ( £3.50 per week) per pallet space. Unlike our competitors, we are not scared to publish our prices online! Please do not ask for further discounts on these prices, as “no” often offends! Minimum Quantity for Best Price. If you send us less than 1000 litres, we will apply a surcharge of 42p per litre to the difference. i.e. if you send in 940 litres, there will be a surcharge of 42p per litre on the 60 litres difference. All beer is digitally metered. We feel this is fairer than charging you the 800 litre rate! clear (flint) 500ml glass – please add 1.5p per bottle. 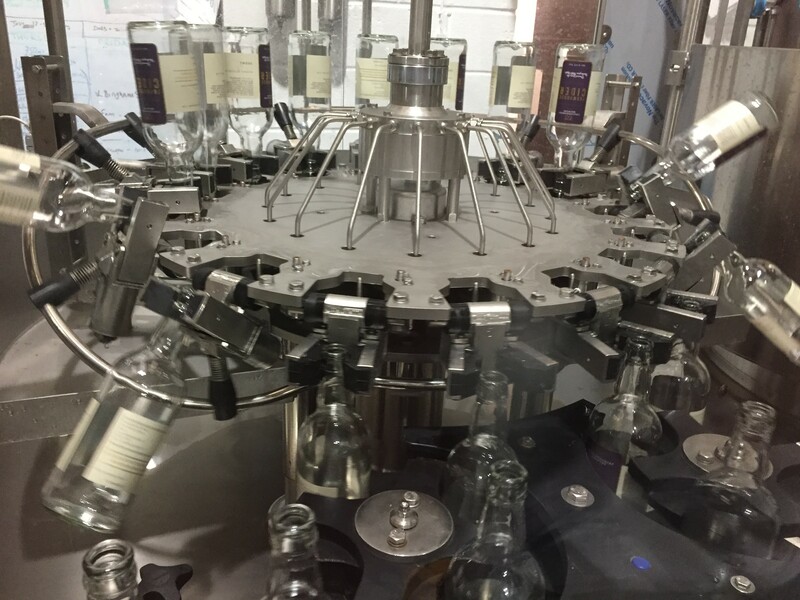 Price includes processing, application of your label, crown cap, shrink packing and palletising. Multiple IBC’s must all be same beer for discount price. £7.95 each unlabelled and unboxed. Re. 2 & 3 Litre. Please plan very well ahead as the glass is delivered twice a year from Italy. At least six months notice may be required. We will be offering labelling and boxing services shortly.